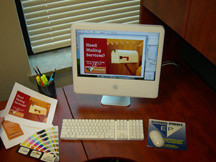 When it comes to business communications services, Econo Print has got you covered. We can provide virtually any product or service imaginable to communicate with your clients, employees, stockholders, or vendors. 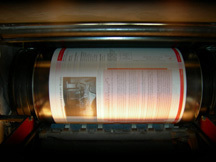 PRINTING From short-run digital projects, to larger press runs, Econo Print delivers consistent quality every time. Most of your short-run needs can be met in as little as 48-72 hrs!